Kingrun instrument company was established in 1999, located in Electric Valley in Baoding city, our main production is measuring instrument for power transformer, distribution transformer and electric power industry, such as transformer turn ratio tester, transformer winding resistance tester, transformer oil breakdown voltage(BDV) tester, transformer capacity tester, transformer neutral grounding resistor etc. 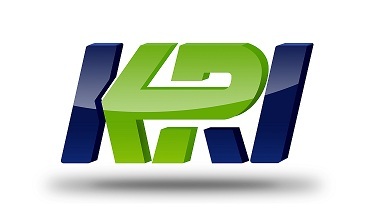 KRI is high technology company collects R&D, producing and sales together, and consistently devotes ourself to studying the advanced measuring device usage for high voltage converting and transmitting. 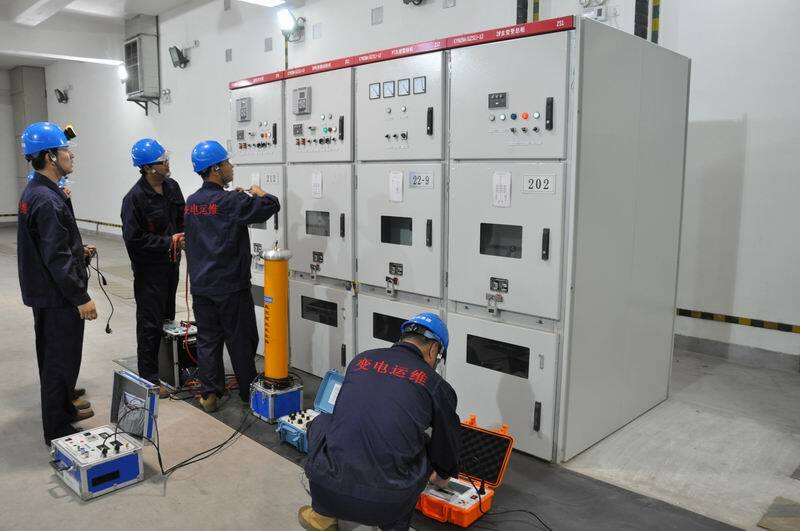 Kingrun has became regular supplier for international electronic giant such as ABB and SIEMENS, also has been the top supplier for Chinese State Grid group, Daya Bay Nuclear power station, Three Gorges power plant and other middle substations, transformer field.